OneView was built initially to support the configuration of HPs version of the Vblock, the ConvergedSystem 300s and 700s. This has extended to be able to manage blade systems and 3PAR storage, The December 2014 1.2 release added a standard version so you could monitor any HP G6-Gen9 servers for free without having any of the configuration options. There is still a “tax” to upgrade your existing HP iLO Advanced license to a full management included OneView license but HP is looking into this. Make your feelings heard loud and clear that HP shouldn’t be charging extra on top of extra to manage their own hardware. 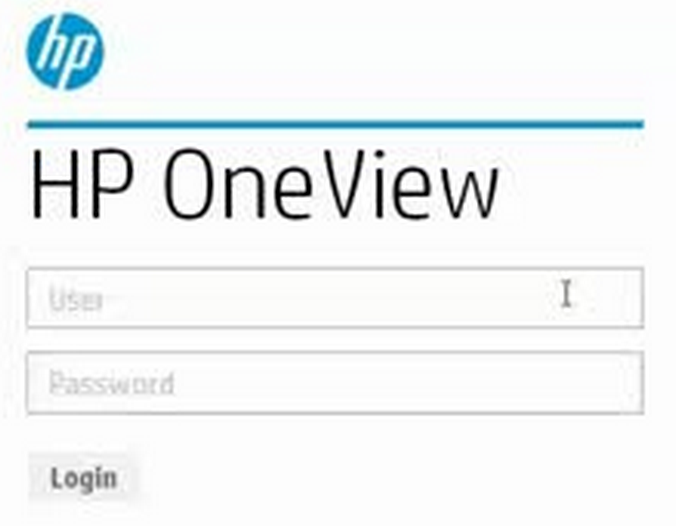 HP is putting a lot of effort into OneView. 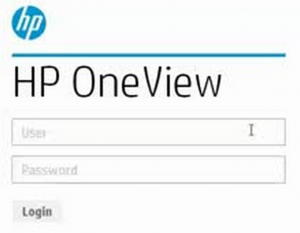 At HP Discover every infrastructure component is managed via OneView. This is from Hyper-Converged, stand alone blade chassis to Converged Systems. They have plans to extend this into HP and now Arista networking. HP has a whole new initiative called “Composable Infrastructure” which I will go into in more detail in a future post but this is all about Infrastructure as Code with using OneView with a single API call to create physical infrastructure from automation tools like Chef, Puppet etc. Last year, one of the highlights of HP Discover for me was spending some time one-to-one with HP Software’s VP of Strategic Marketing, Paul Muller, who walked and talked around the show floor going through some of what HP Software is doing in a forthright and honest way which I appreciated. 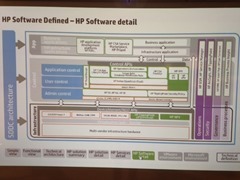 HP Software has a pretty diverse portfolio including LoadRunner, Fortify, TippingPoint & Arcsight on the infrastructure side and a ton of other stuff from Haven, Vertica, Idle for Big Data and a number of performance analysis suits and tools for application engineering and testing. Paul spoke again today about the “continuous innovation enterprise”. Paul said enterprises are struggling to differentiate through “digital” (a buzz term I don’t particularly like BTW). He says 25% of companies will miss the shift and lose market position (does this include HP!?). 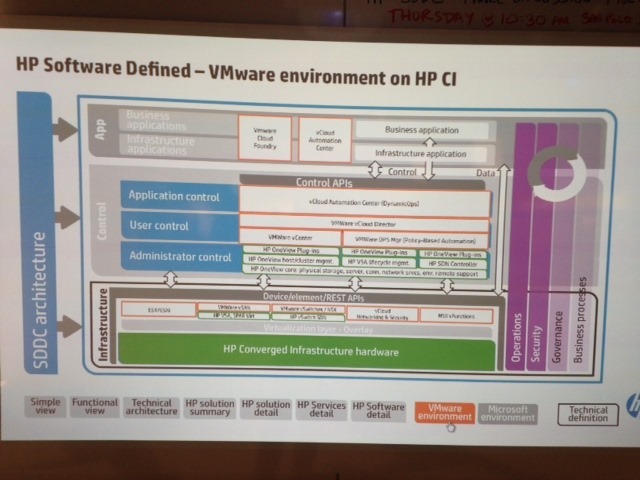 He then went to on to talk about how HP is trying to help business and IT leaders understand this transformation. I was kean to hear concrete examples of software HP is developing to do this rather than just though leadership or some advisory service. Paul used the examples of their Application Lifecycle Management product suite which is used by developers for testing, performance engineering and lifecycle management all delivering apps to various places including mobile delivery. An interesting piece he spoke about what using Big Data analytics to be able to predict bugs in software development using historical defect rates before code is shipped which can dramatically reduce the bug rate and increase user experience. Last year when we chatted about buzzword “Big Data”, Paul had mentioned he preferred the term “Connected Intelligence” which I liked. The HP Storage Coffee Talk session that we attended was first of all to introduce the new New SVP & GM of HP Storage, Manish Goel, who takes over from David Scott who worked for HP, left to start 3PAR and then brought it into HP. David has been credited with revitalising HPs storage portfolio with its now flagship product range based mainly on 3PAR based. Manish therefore has big shoes to fill. He started at HP storage in March having being a 7 year NetApp veteran, another storage titan facing difficulties at the moment. He left in 2013 and tried his hand at retirement and a startup which apparently didn’t agree with him and he’s now at HP. I asked how with the move away from central SAN storage towards server SAN and hyper-converged how HP Storage manages this transition. 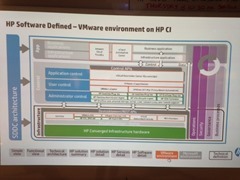 HP is in a unique position hardware wise that they sell both servers and SAN but its is separate business units and separate product portfolios (3PAR vs. Lefthand VSA vs. VSAN etc on HP DAS). 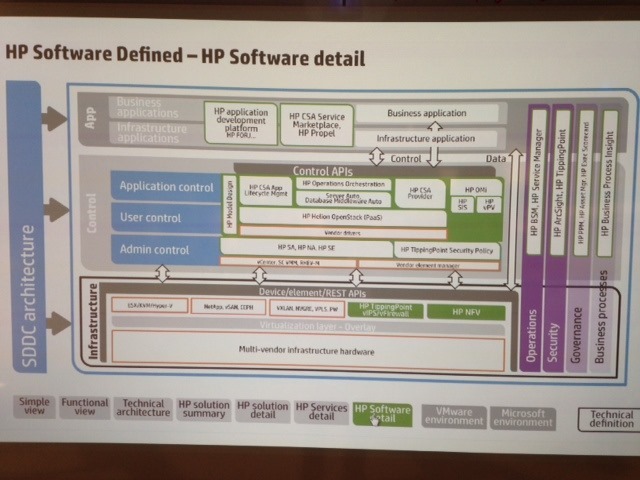 HP Discover: Preview & Where to for HP from here? I’ll be heading to HP Discover in Last Vegas next week to find out about all things HP. It’s no secret HP is having a terrible time at the moment. They are in the middle of a very expensive, very distracting, very time consuming split into two new companies, HP Inc and Hewlett Packard Enterprise. Will two separate companies make any difference to HP? They just reported their worst revenue since 2007. They are spending as much of this declining revenue on Capex as stock buy-backs to prop up the share price. This means they are spending even less money to be able to create future money. All big IT companies have been transitioning themselves away from tin sellers to service companies, well HP Enterprise Services has been told to find another $2 billion in savings in 3 years. That’s because in the last quarter they had a 16% drop in turnover. Are they going to continue to cut costs so drastically that there isn’t anything left to build on? They just can’t seem to compete with the cloud. Storage which is one of the shining product portfolios has seen its revenues head down by 8.4%. Luckily for them they are still not doing as badly as NetApp but that’s only very very slight consolation. Storage buying is changing, it’s moving to converged, hyper-converged and cloud. Storage is becoming more of a server thing so I wonder how HP is going to show its figures when external storage and internal storage just become two options delivery mechanisms for the same thing. HP still make very very good enterprise hardware, reliable servers, fast storage but this matters less and less when workloads are moving to the cloud. EMC just bought Virtustream for $1.2B to further build out its Hybrid Cloud offering. 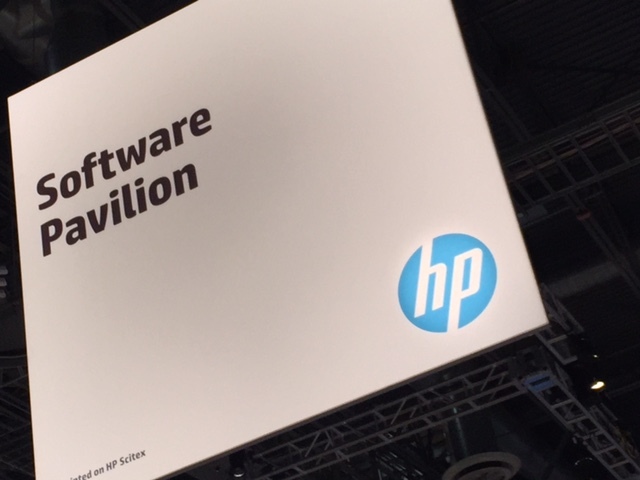 HP has made similar investment and a lot of noise about its HP Helion public OpenStack based cloud but this doesn’t seem to be translating into sales or a strategy that enterprises can buy into for the long run. HP says it is not competing against AWS, in my opinion that’s just admiting you are not in the cloud business. You may as well change your company name to HP Legacy. Lots of uncertainly about HP, can they turn this sentiment around? Back to HP Discover, HP has the world watching, what are they going to say?